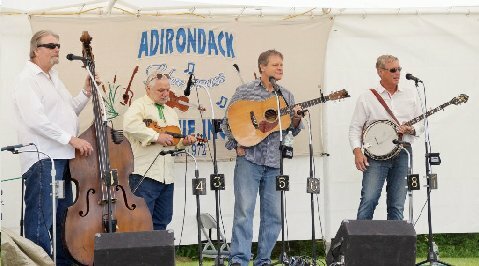 Taconic Ridge Bluegrass Band was formed four years ago. 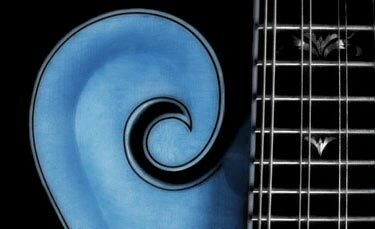 The need was for us to try to get more people in New York interested in Bluegrass music, while allowing ourselves to continue our respective musical careers. The bent is towards the classic standards, with a sprinkling of modern selections. It makes for a good show! 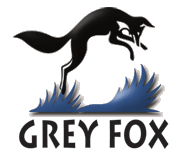 Current members are Greg Fingar, banjo and harmony; Tom Benson, guitar, lead vocals and harmony; Rich Keil, bass, lead vocals and harmony; and Stevie Wayne, fiddle, vocals and harmony. Tom Benson long enjoyed the sound of bluegrass music before he know what to call it. He had LP’s from the Stanley Brothers, Flatt and Scruggs and Bill Monroe before he even thought he could learn to play. 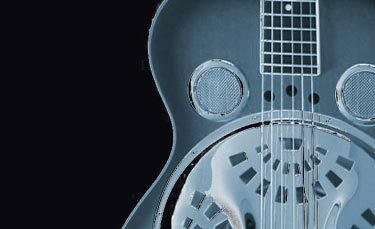 Tom learned guitar in the 1970’s and began mandolin in the 1980’s. 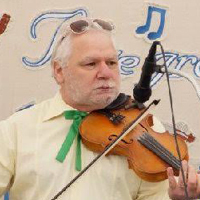 Tom was one of the founders of the Dyer Switch Band in the late 1980’s and enjoyed performing at festivals and venues from the Northeast to the Midwest to the Southeast. During that time, Tom wrote and co-wrote many songs that appeared on Dyer Switch recordings. In 2012, Tom decided to take a break from performing and after several months, began getting together with Greg and liked what he heard. 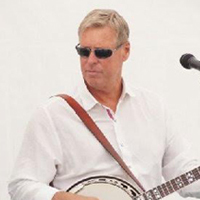 In addition to guitar with the band Tom plays mandolin, blues harp, blues guitar and bass and within the past year has begun to play the fiddle and clawhammer banjo. Rich Keil caught the bluegrass bug in the mid-1970’s in his hometown, Kearny, New Jersey. He co-founded Jackass Flats Bluegrass Band. 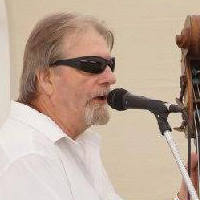 In 1979 Rich began his association with Winchester Bluegrass Band. 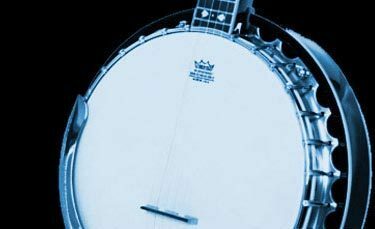 Throughout the 1980’s Winchester Bluegrass Band was the “go-to” band in New Jersey to open shows for acts like Ralph Stanley and the Clinch Mountain Boys, the Osborne Brothers, Del McCoury and the Dixie Pals to name a few. One of the highlights of his musical career was to be a “Dixie Pal” with Del McCoury, for a day at the Berkshire Mountain Bluegrass Festival. 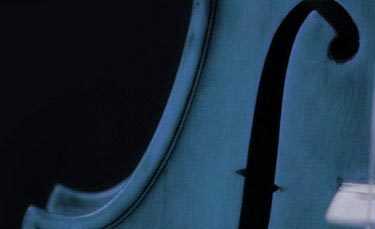 Rich moved north to the Hudson Valley in the late 1980”s and did not do much musically beside a few fill-in shows until 2014 when Taconic Ridge began. Steve is a 3rd generation fiddle player starting in bluegrass in 1974. 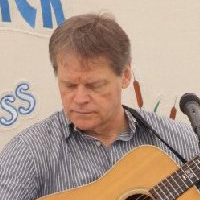 Steve has played in many styles including classic and modern country in Massachusetts, Maine and New York. Steve has also performed with Pete Seeger and Peter Yarrow, Dyer Switch Band, The Grassfields, and with fellow Fitchburg, MA native Rich Hamilton. Some of the modern Country Bands Steve has played with are The Back 40 Band, Hillbilly Horns, Double Down, Hardways, and Chelsea Cavenaugh. 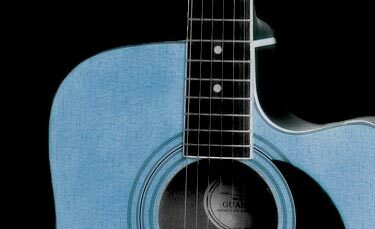 Steve has also recorded in 32 sessions and studied with Merle Haggard and Asleep At The Wheel fiddle player Paul Anastasio as well as a stint with legendary Maine bluegrass band the Misty Mountaineers.